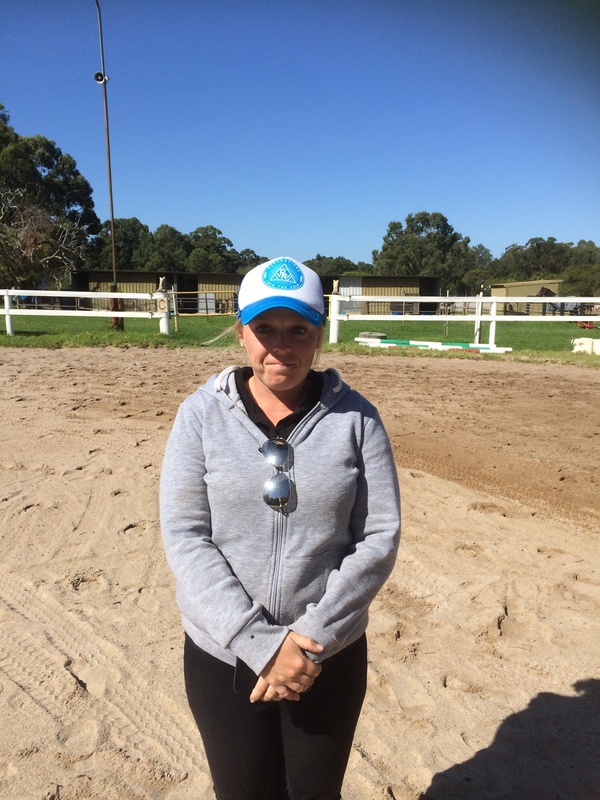 Veronica has been at Brockman’s Riding School since the age of 11. 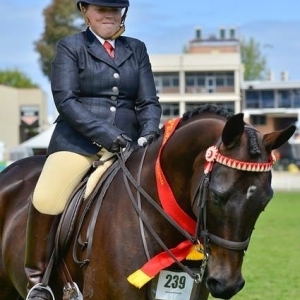 She has shown numerous ponies and horses with a great deal of success, including champions at the Perth Royal Show. 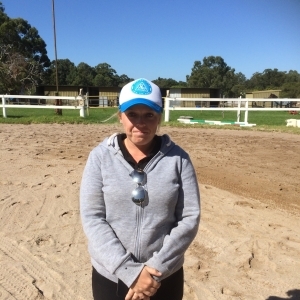 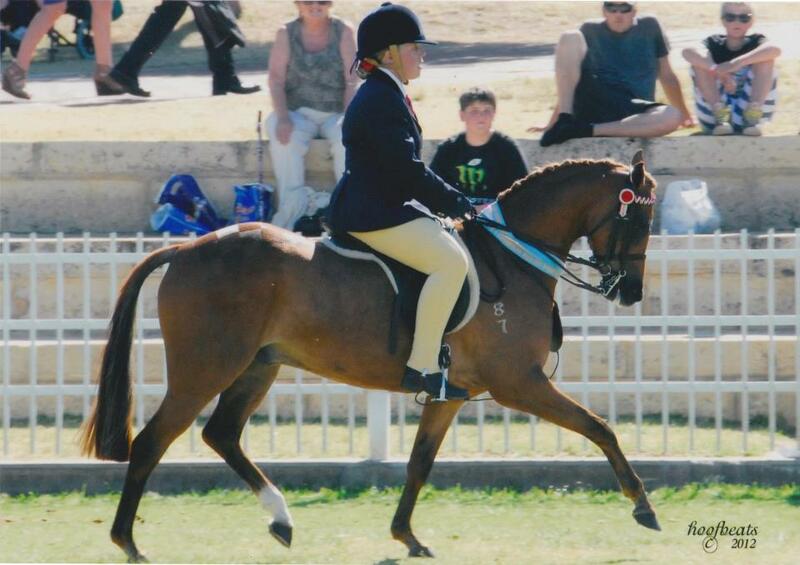 She holds Equestrian Australia Introductory Riding and Horse Management certificates and is currently studying for her Introductory Coaching certificate. 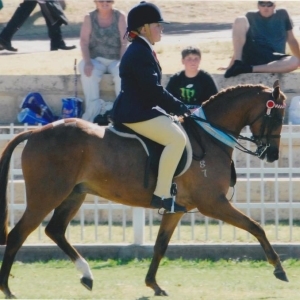 Veronica is competing in the 2016 Show season with a Show Horse (Zac) and also showing a new German Riding Pony (High View Wonderland) as a Show Hunter for his first season. 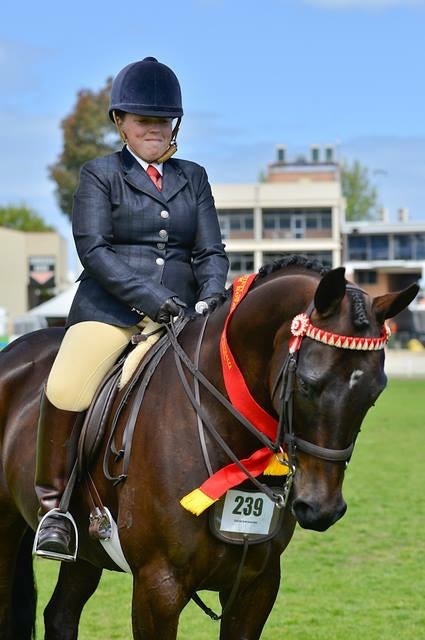 She is also studying part time to be a Nurse.